Challenging the conventions of fine art, pop art brings a fresh punch to your collection. “She looks just like Katie Hendricks! 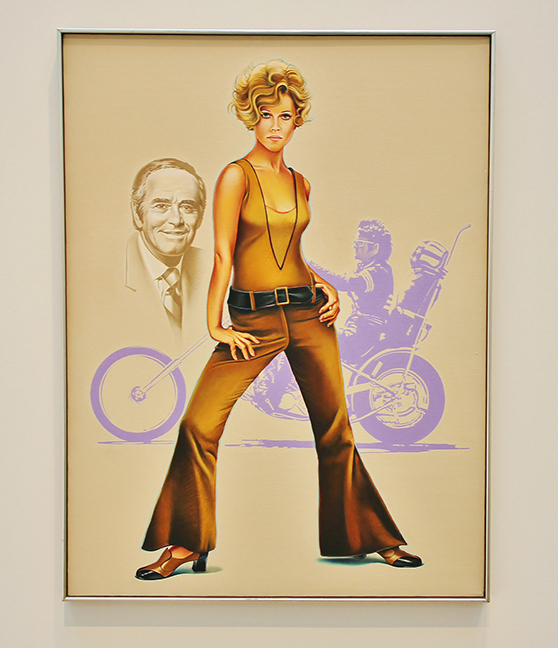 You know the 8th grader.” A doe-eyed teen holding a school worksheet pulls out her iPhone to snap a photo of a 1970 Mel Ramos painting of Jane Fonda. How appropriate this observation is for Gallery 254, a portion of the newest wing of the St. Louis Art Museum housing Modern and Contemporary works including Pop art. 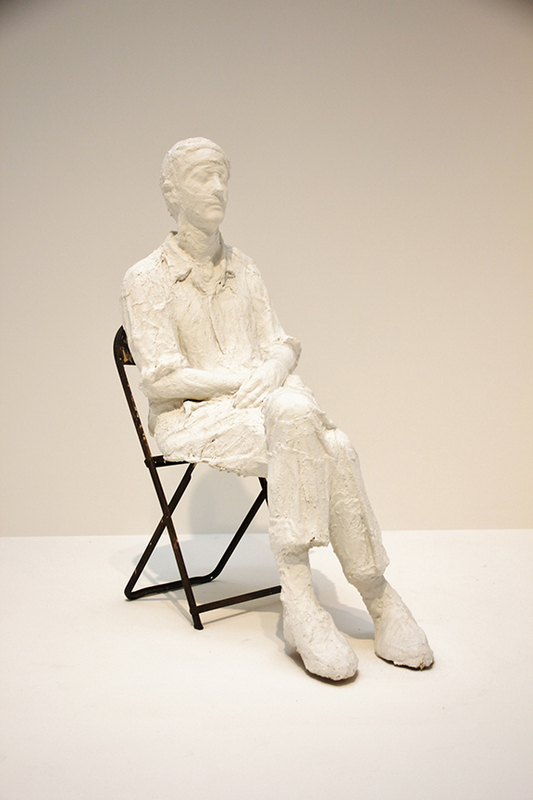 A blown-up mugshot, the ceramic bust of a woman’s head and the aforementioned ode to a ‘60s feminist icon are currently on exhibition in the gallery, but only comprise a small part of the museum’s Pop art collection and the thriving Contemporary art interest in St. Louis. Following World War II, the meteoric rise of pop culture and celebrity in Britain and the United States inspired artists like Warhol, Lichtenstein, Duchamp and Hamilton to appropriate everyday ads, comics and domestic staples into works of Pop art. Figurative, whimsical and occasionally grotesque, Pop art challenged the conventions of fine art aggressively, simply by reintroducing viewers and critics to items they already thought they knew so well. It was nothing anyone had seen before just by being nothing new. But Pop art represents only a slice of the Contemporary movement, which includes the minimalist canvases, color fields and heroically scaled abstract works gracing auction houses regularly. 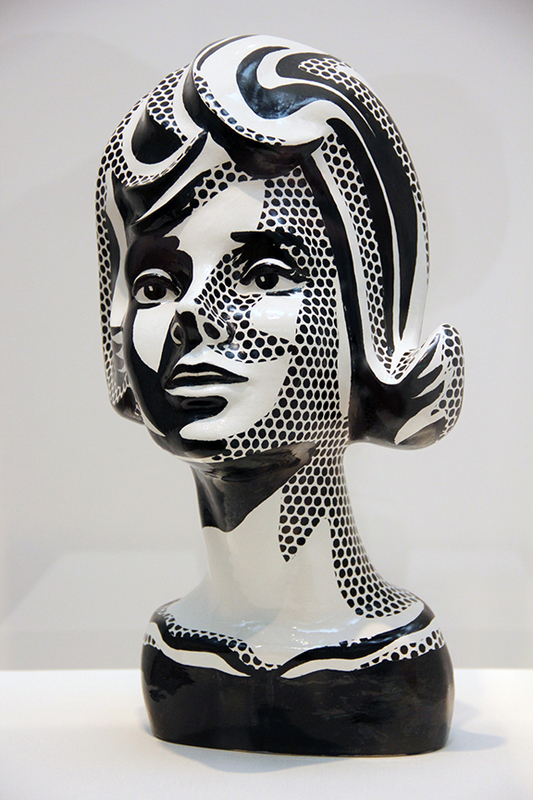 And Pop art’s appeal lies in its derivation: It’s meant to be popular, accessible to everyone. With so much variety where color, subject matter, media and scale are concerned, there are works for any homeowner or decorator looking to punch up an interior.